Is amazing what a difference, a good warm scarf can make, in those cold winter days! 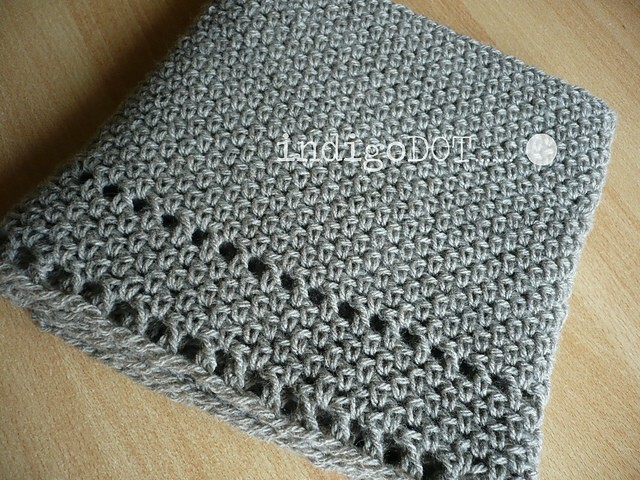 This Calm Cowl by Suzana Davidovic is a simple pattern that looks classy, simple and elegant and is warm and comfortable. 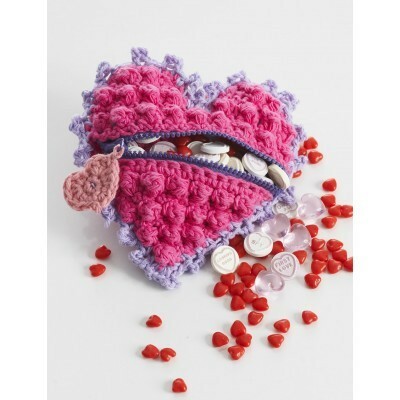 In one word: this pattern is amazing! 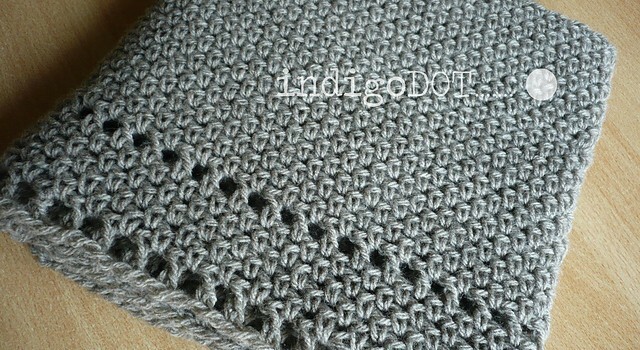 A very quick, simple crocheted cowl that can be completed in just a few hours! The texture is stunning, creates a feeling of calm, indeed, just by looking at it. Circular scarf crocheted in the round. It can be worn in the different ways; hanging like a scarf or wrapped like a cowl. Very quick and easy to make, will keep you warm through the cold winter days. Thanks to Suzana Davidovic for the article inspiration and featured image. I don’t like cowls that is the one thing I will never make.